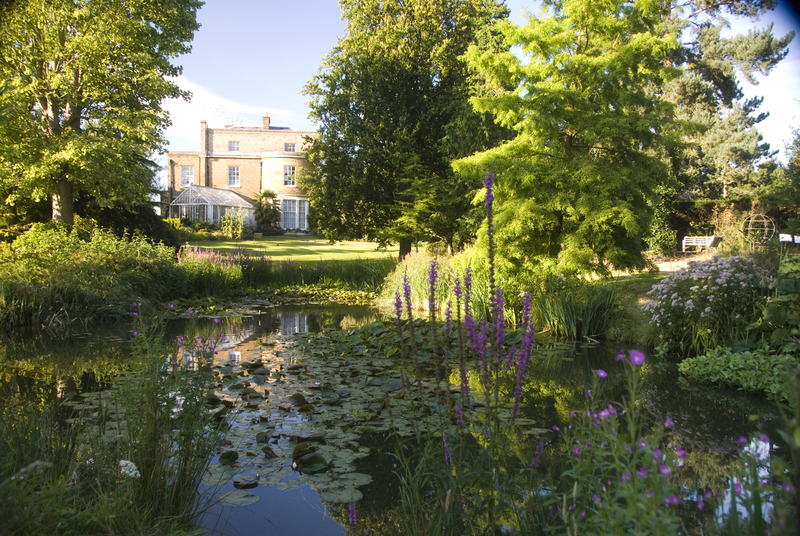 Myddelton House Gardens is steeped in history and contains a wealth of plant diversity. It was the lifelong home of one of Britain’s most famous and influential self-taught horticulturists, Edward Augustus Bowles. 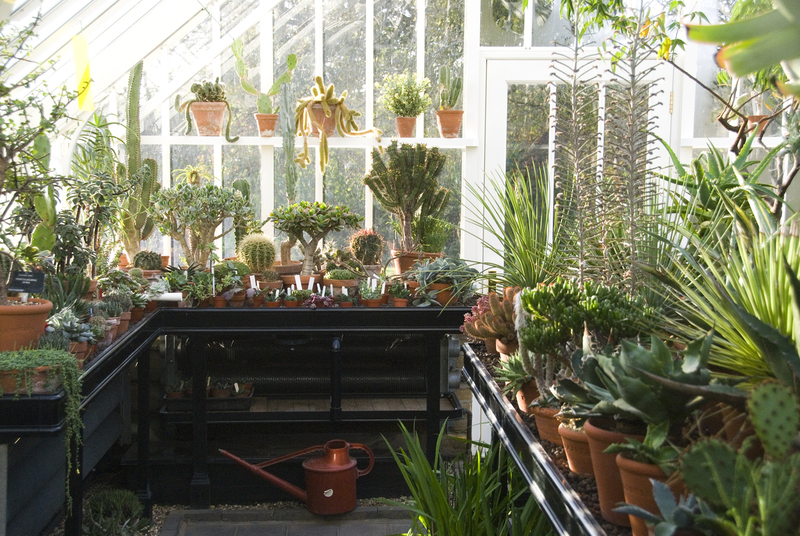 The 8 acres of gardens are home to several National Collections and contain features such as glasshouses, a heritage vegetable and cut flower garden, a productive peach house, an alpine meadow, a rock garden and the famous Lunatic Asylum. Following periods of neglect, the gardens have undergone extensive restoration and refurbishment. In 2011 a newly restored garden was unveiled, following a two year Heritage Lottery Fund enabled project. Work on the garden has continued ever since and during your time here there are opportunities for research and restoration. 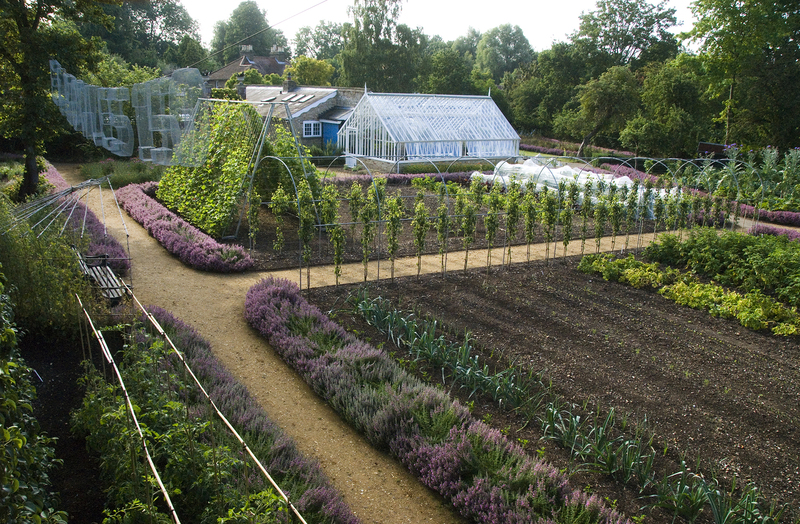 You will acquire an extensive range of practical skills and horticultural knowledge. Trainees will learn to identify a range of plants and how to maintain them; carry out lawn maintenance; identify and treat a number of pests and diseases using physical, chemical and biological controls; grow heritage and new varieties of fruit and vegetables for the productive garden; learn about glasshouse maintenance; prune a range of trees and shrubs for maintenance and renovation; propagate plants from seed and vegetative; use a range of machinery including ride-on mowers, pedestrian lawn mowers, hedge cutters, rotavators and tractor-mounted implements; learn about researching and restoring an historic garden; and maintain and keep records for the collections of plants held here. You will also gain experience of working in a public space and assist with the setup and running of events within the gardens (both horticultural and otherwise). Ease of access: The nearest station is Turkey Street (15 mins walk). There are a number of bus routes which also stop near Turkey Street.